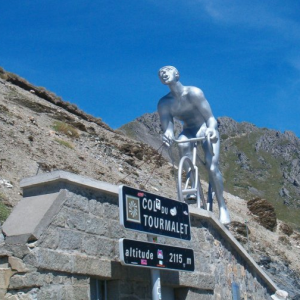 15 days to ride the route and 4 checkpoints to meet. The start of the event will be on August 4th, 5th and 6th 2017. 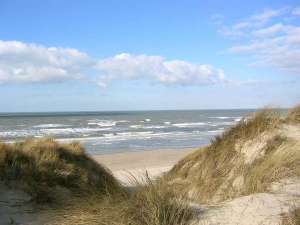 This year they will be 3 departures with 24hours delay on Friday, Saturday and Sunday at 6:24am at sun rise on the Bray-Dunes dyke with the help of the city of Bray-Dunes and Maison de la Voie Verte of Dunkerque. So we can keep an updated ranking during the race, the participants must register at 4 different checkpoints. 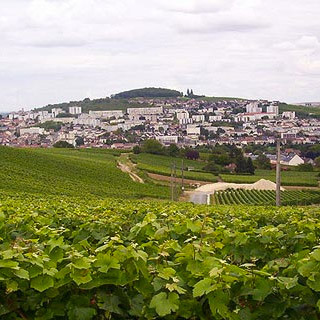 Know for its famous champagne, the city is located between the Reims Mountain and the vineyards. 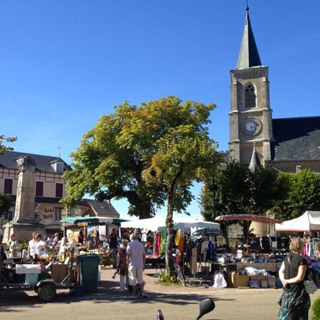 You will discover this small village located in the center of the Regional Park of the Morvan. 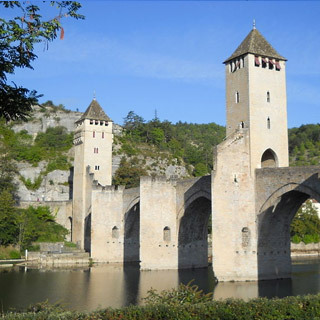 New on the 2017 trace, the riders will ride through Cahors to pass on the beautiful Valentré bridge, symbol of the city. Impossible to cross the whole France and not indulge in this incredible landscape of one of the most climbed pass of the Tour de France. 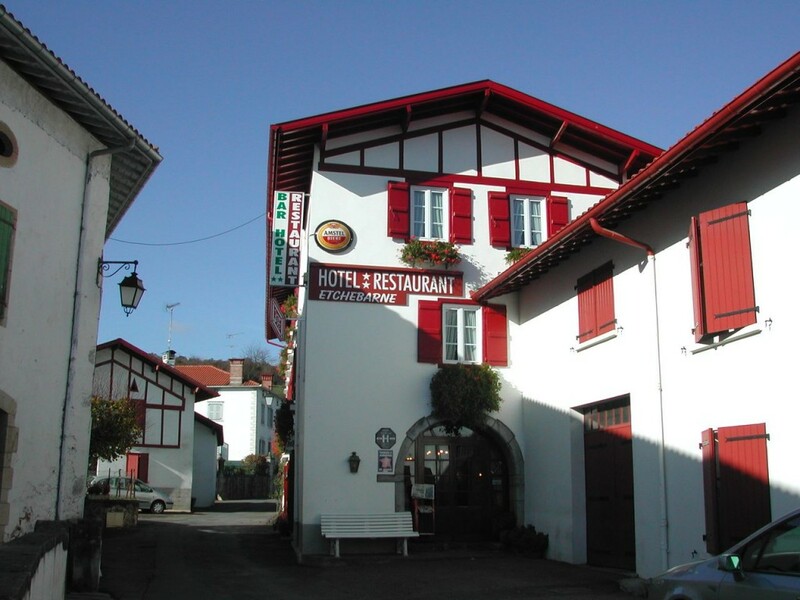 To be on time for the finishers party, the participants must arrive in the village fo Mendionde in the Pays Basque on saturday August 19th before noon. We estimate that the fastest racer will make it in 8 days.